Hello and G’day to everyone here from us, VivaStudio in Brisbane. After 3 years of successfully running Vivamiyao.com, a Graphic Design Studio in Brisbane, we are now opening VivaStudio and dedicating our talent and experiences in the Graphic Design area towards photography. 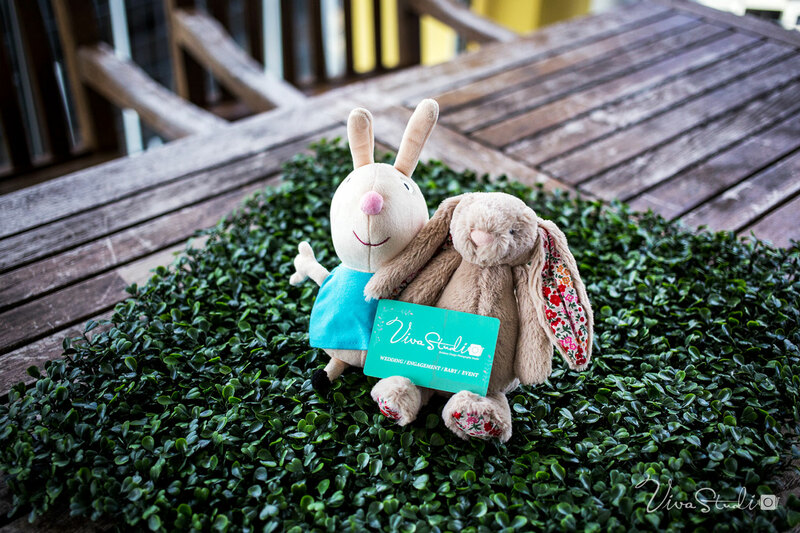 Because we love little humans as much as we love working with young couples and taking emotional memories of weddings we offer exactly these services to our clients. We do Studio Work and have a lot of Baby Props but also love to meet you and your kids to shoot beautiful outdoor photos in parks and playgrounds. We let you know more about it in one of our next posts. And last but not least, don’t hesitate to contact us now!